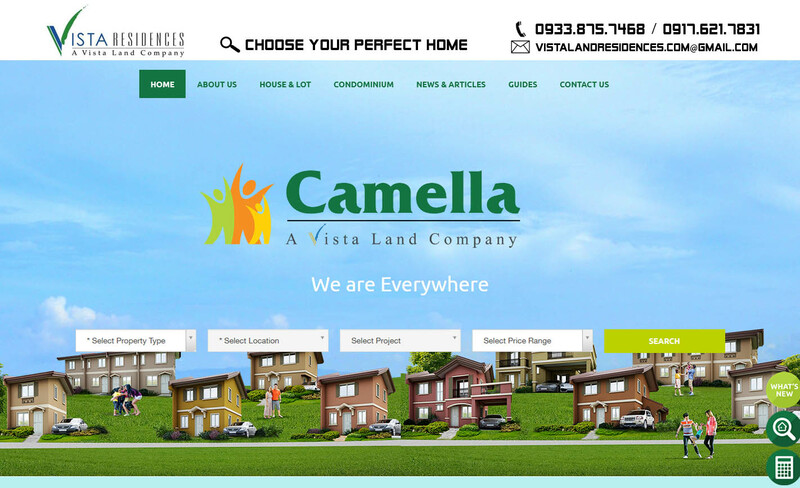 Camella Homes is the largest home builder in Philippines real estate industry. As builders of top quality yet affordable housing in the Philippines, Camella has an enviable reputation. With 40 years and counting, Camella has already built more than 400,000 homes in 39 provinces, and 104 cities and municipalities across the country. Through the years, Camella has created an immense selection of affordable, high-quality Camella homes with world-class settings and exquisitely themed master planned house and lot communities across the country – each one carrying Vista Land’s expertise in space planning, carefully thought out and sustainable architecture, and an innate knack for selecting the most accessible and attractive locations. 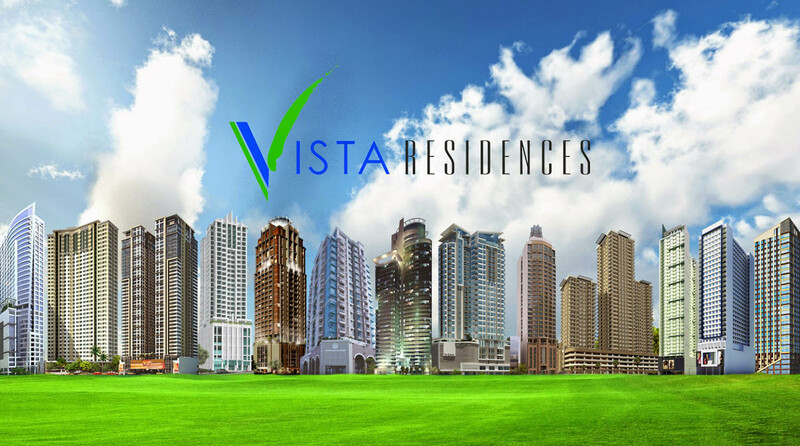 Vista Land and Lifescapes, Inc. has created a self-sustaining and integrated masterplanned city development called Communicity. Camella is the residential component of the Communicity. We are not just providing the Filipino family a mere residence but blending the bond of a community and the exciting bustle of the city. Camella has built more than 400,000 homes in 39 provinces and 104 cities and municipalities bringing you 23 innovative community developments like no other. It is life when we feel the joy of waking up to familiar faces and the excitement to the smell of a hearty breakfast with our loved ones. Having the energy to accomplish a day’s tasks and enjoying the robust commerce of the city, wandering the beautiful paths in the community and meeting new people and making friends are life’s simple blessings. The residential community of Camella, a Vista Land company with the widest geographic reach in the Philippines, is offering affordable home options that are not limited to house and lot units but an upgraded lifestyle radiating the comfort and convenience of urban living. Camella’s sophisticated and modern facilities offer an experience that can withstand the test of time. It creates a strong bond among family and friends and takes them in an adventure in the convenience of your well-maintained and luscious community. The masterplan of Camella involves the careful planning and thoughtful process in crafting the most excellent location to accommodate the needs of its homeowner. Its location gives residents an easy access and hassle-free journey to schools and educational institutions to nurture our children’s brain-development and skills. Each day we live is a gift and Camella values the Filipinos way of gratitude by building communities near churches and other places of worship. It is a symbol of strength and resilience and an avenue for peace and unity. Life is enjoyed when celebrated with our loved ones and our dear friends who love us. Camella’s easy access to community malls and lifestyle centers allow hassle-free Fridays and impressive reunions with everyone. Camella offers lifestyle and not only mere home units. Office buildings and opportunities for commerce are already integrated in the masterplan of a Camella community. Man’s instinct focuses on survival and seizing the day. But life is too short to put all your energy into uncertainty. That is why, man, capable of doing things and achieving dreams, connects with other people and forms a relationship bound in love. Wherever life takes you, remember that there’s always a place for you to come home. Living the life at Camella. All that you need is here!